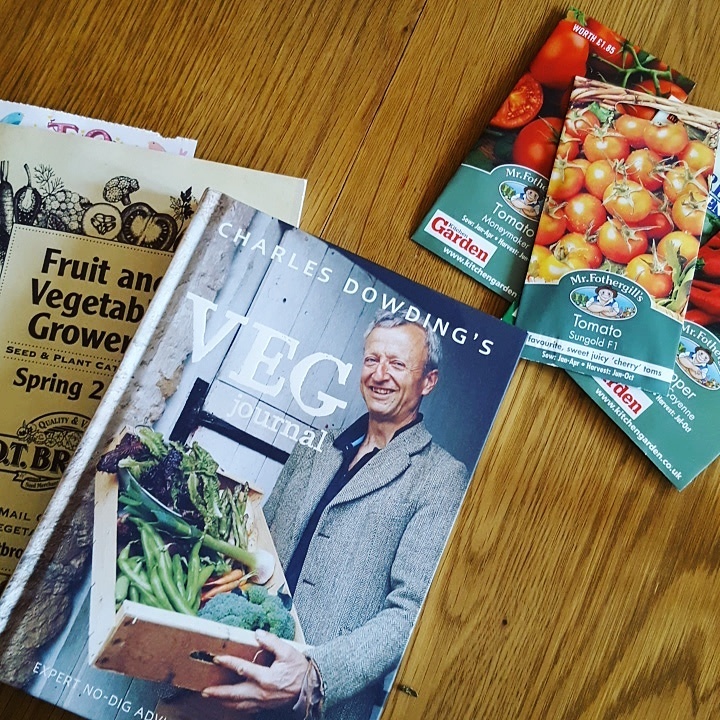 One of the biggest plans this year is to follow the No Dig approach popularised by Charles Dowding. 80% of my plot is already No Dig, or minimal dig at best, as digging is not easy for me. Going 100% No Dig would really ease my aching back. My first task will be to spread compost/manure over all of the beds so that the frost can break it down into a lovely crumbly mix in time to start sowing in Spring. I just have to kick this awful pneumonia first! Last year was a tough one on Plot 15. You name it, the plot suffered from it. Blight, powdery mildew, blackfly, club root, rust. It was plague-like in its intensity. The greenhouse fared no better. My tomatoes had blight and there was the curious incident of the dog and the cabbage seedlings (Evie ate them!). So this year I’m going to be trying out some of the more disease resistant varieties. If you’re interested in what I’m planning to sow here’s a list. I really hope you feel better soon. 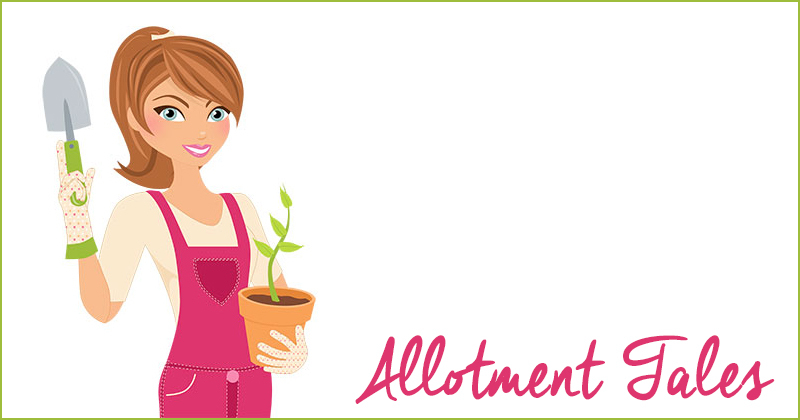 Looks like you have a great plan for your allotment this year. I like the sound of no digging! Deep thinking – adds a new dimosnien to it all.